Frodo M Collection There are 25 products. I'm Frodo M, upcycled banner urban messenger of green colour, the middle brother of the Frodo family. Even we look similar we are very different from each other. I'm Frodo M, upcycled banner urban messenger of yellow colour, the middle brother of the Frodo family. Even we look similar we are very different from each other. I'm Frodo M, upcycled banner messenger of red colour, the middle brother of the Frodo family. Even we look similar we are very different from each other. I'm Frodo M, upcycled banner urban messenger with red letters, the middle brother of the Frodo family. Even we look similar we are very different from each other. I'm Frodo M, upcycled banner urban messenger of brown colour withe beige touches, the middle brother of the Frodo family. Even we look similar we are very different from each other. 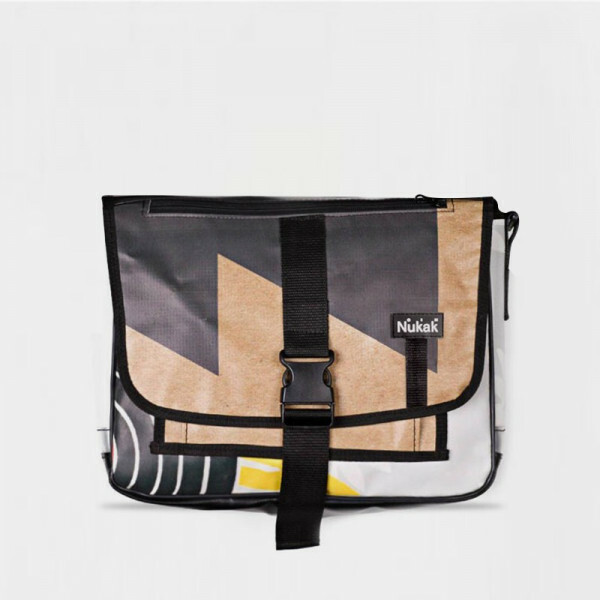 I'm Frodo M, upcycled banner urban messenger with Gaudi mosaic print, the middle brother of the Frodo family. Even we look similar we are very different from each other. I'm Frodo M, upcycled banner urban messenger of watercolor, the middle brother of the Frodo family. Even we look similar we are very different from each other. 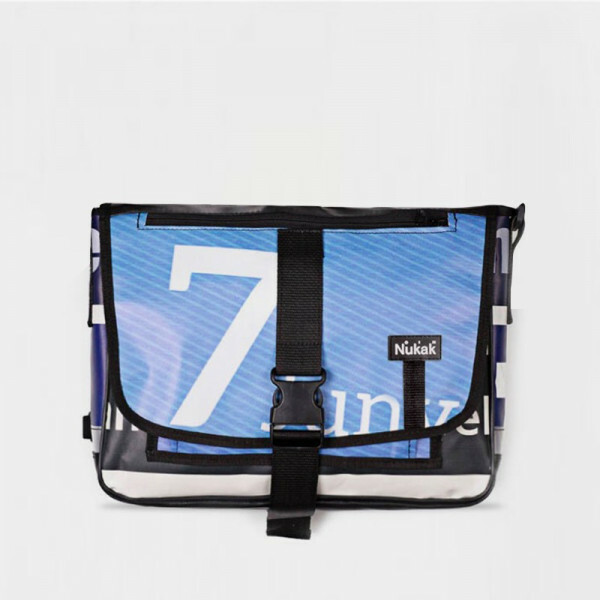 I'm Frodo M, upcycled banner urban messenger of blue colour with white letters, the middle brother of the Frodo family. Even we look similar we are very different from each other. 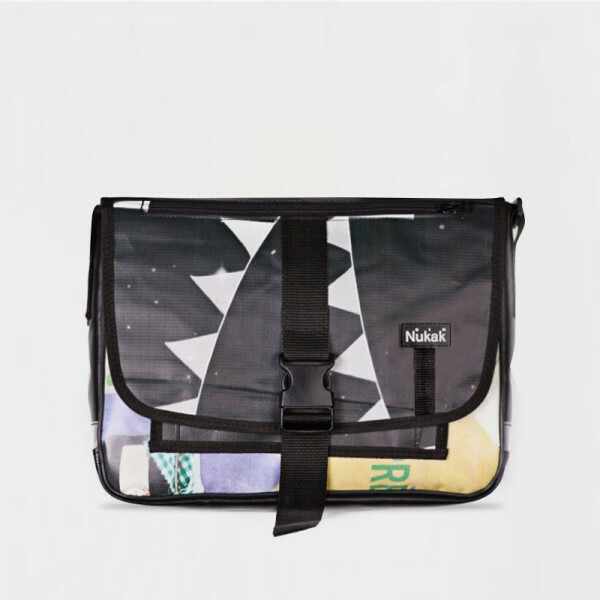 I'm Frodo M, upcycled banner urban messenger with zoo image, the middle brother of the Frodo family. Even we look similar we are very different from each other. I'm Frodo M, upcycled banner urban messenger of black colour with yellow touches, the middle brother of the Frodo family. Even we look similar we are very different from each other. I'm Frodo M, upcycled banner urban messenger of blue colour with circles, the middle brother of the Frodo family. Even we look similar we are very different from each other. 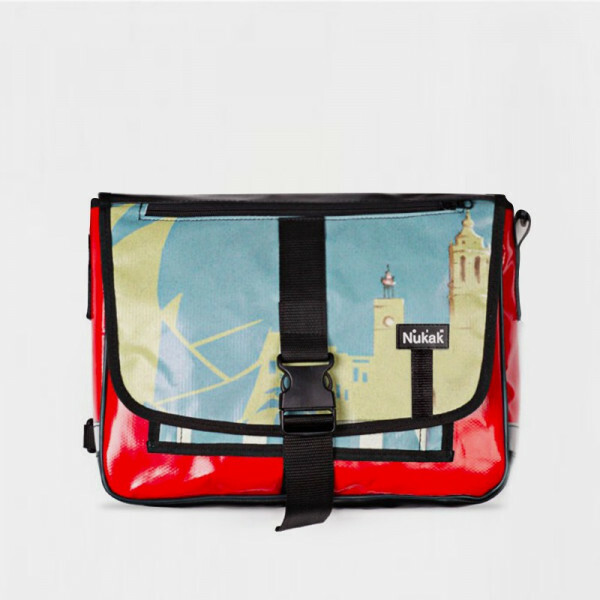 I'm Frodo M, upcycled banner urban messenger of red and blue colour with castle print, the middle brother of the Frodo family. Even we look similar we are very different from each other.